Dámaso Rodríguez is a Cuban American director based in Portland, Oregon, where he serves as artistic director of Artists Repertory Theatre. 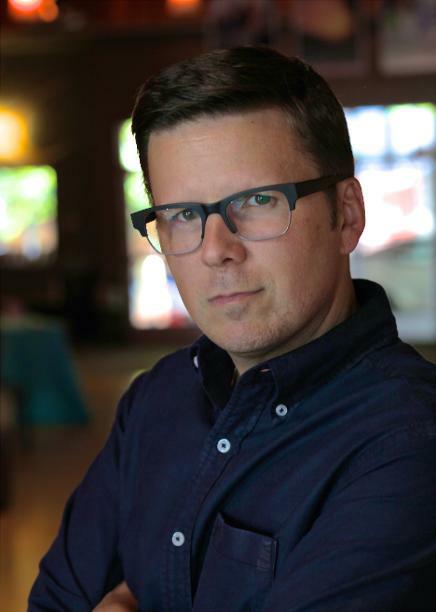 Prior to joining Artists Rep, he served as the associate artistic director of the Pasadena Playhouse and a co-artistic director of Los Angeles' Furious Theatre. Dámaso is a recipient of the Los Angeles Drama Critics Circle Award, the Back Stage Garland Award, the NAACP Theatre Award, and the Pasadena Arts Council’s Gold Crown Award. He was honored as a Finalist for the Zelda Fichandler Award by the SDC Foundation and was named a Knowledge Universe Rising Star by Portland Monthly. He is a member of the Stage Directors & Choreographers Society (Full Bio).